Give your property the perfect finishing touch with our turfing service. Final touch to a landscaping project. Ground prepared – turf supplied and laid. Reliable, quick and efficient service. The perfect finishing touch to any garden or landscaping project is ensuring you have laid high quality, healthy turf. At GM Land Solutions, we provide a turfing service which is guaranteed to provide a brilliant standard of finish for your landscaping project. Our turfing service is perfect for both residential private gardens, as well as more commercial projects. Our service is comprehensive, reliable and you can be assured of minimal disruption and a tidy property when the landscaping has been completed. No matter the size of the area, GM Land Solutions can help. With the GM Land Solutions turfing service, you can be assured of a high standard of turf. The turf which we use in our landscaping services is cultivated and purpose-grown, using the highest-quality grass seed. 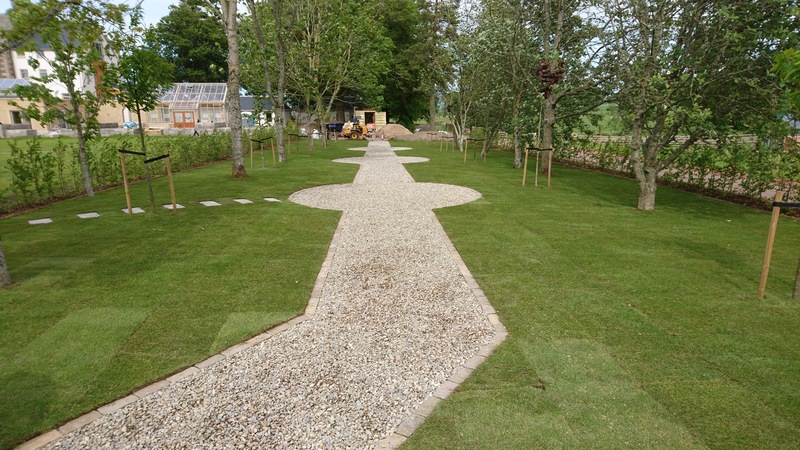 The turfing services completed by our skilled landscapers are unsurpassed, with our workers bringing knowledge, experience and skill to each client’s property we work on. Our work will be tailored to each individual property and project, so you can be at ease with the knowledge that we are providing a bespoke, unique, high standard finish to your gardens, every time. 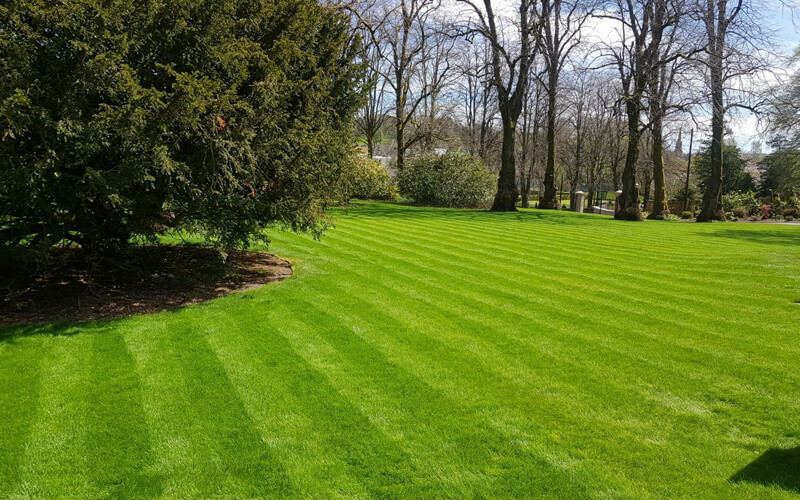 Our lawn laying services are perfect for individuals or companies who wish to see brilliant improvements to their property’s exterior appearance and to finish off a larger project. If you feel your property could benefit from works from our turfing team, then get in touch with GM Land Solutions today. You can Contact Us at your own convenience to discuss your potential project and organise a site visit. 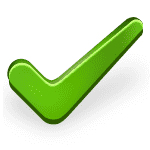 Our team will be able to provide you with a quote for your works within 7 days from the date of your initial enquiry. Talk to GM Land Solutions today to find out what of our landscaping services we can do for your property. for a high quality service and finish on your residential or commercial project.